He maintains his OSHA 10 Hour Certification as well. Mike is a Project Manager with SERVPRO of Iowa City/Coralville. He has several years of experience. Mike is one of our lead fire estimators. BJ is a Project Manager for SERVPRO of Iowa City/Coralville. 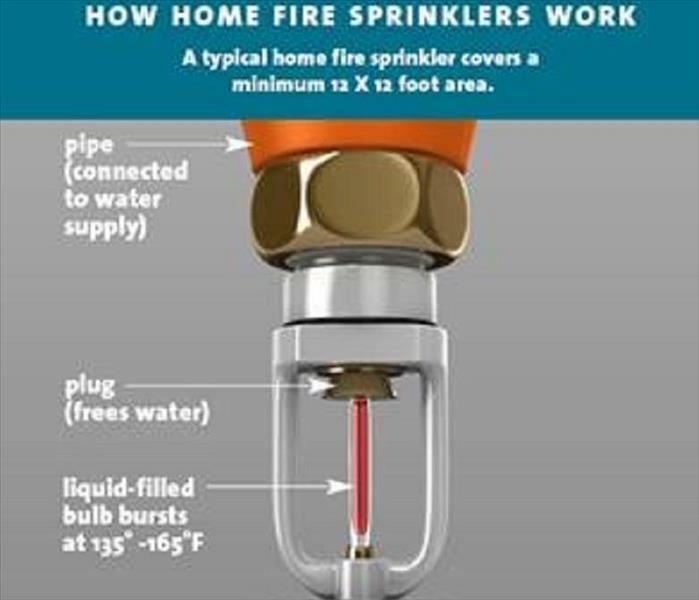 BJ helps mitigate your water and fire damages and sees the job through from start to finish. BJ has a history of working in Emergency Management. Chuck Burlingame is glue that holds our equipment and shop maintenance together! Chuck makes sure all of our equipment is running smoothly, supplies in stock, and a clean and organized shop. 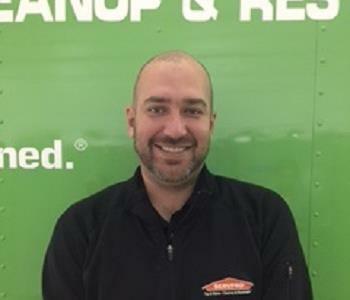 Devin is a Crew Chief for SERVPRO of Iowa City/Coralville. Devin has been helping out the Iowa City community for 3 years. He has been juggling work and school during that time and loves to assist the Iowa City/Coralville communities to make it look "Like it never even happened." Chris is a Production Technician at SERVPRO of Iowa City/ Coralville. Spencer is a Production Technician with SERVPRO of Iowa City/Coralville. Tristian is a Production Technician for SERVPRO of Iowa City/Coralville. He has been working with us for about the past 3 months. Zack is a Production Technician for SERVPRO of Iowa City/Coralville. 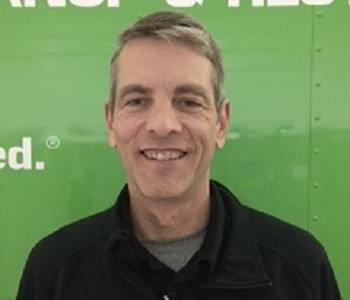 Thomas is a Production Technician for SERVPRO of Iowa City/Coralville. 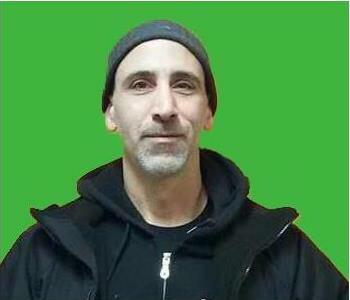 Bob is a Production Technician with SERVPRO of Iowa City/Coralville. He has several years of experience. 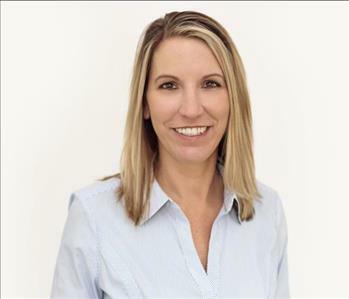 Traci is a Project Manager for SERVPRO of Iowa City/Coralville. She maintains her OSHA 10 Hour Certification as well. She is in charge of our clients pack out, content organization and content cleaning. She is very knowledgeable and has a lot of empathy for the job that she does. She takes a lot of pride in having our customers trust her in the cleaning of their belongings. Warehouse Cleaning Technician with SERVPRO of Iowa City/Coralville. She takes a lot of pride in her job and being able to restore and return clients contents. 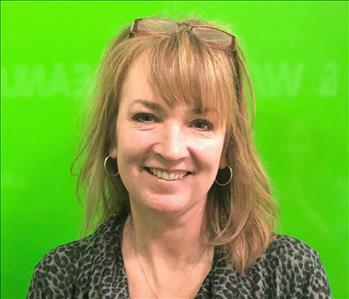 Sharon Burlingame is a Production Technician at SERVPRO of Iowa City/Coralville. She has been with the owner since the very beginning. Sharon makes sure that all of the contents that come into the warehouse are organized, cleaned, and packed in the most precise manner. 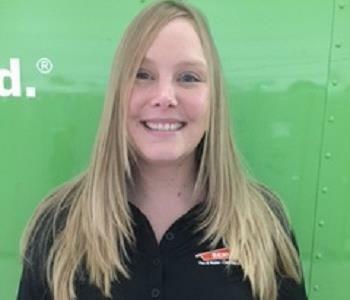 Molly is the scheduler for SERVPRO of Iowa City/Coralville. Molly helps schedule any of your carpet cleaning, duct cleaning, water, mold, and fire jobs. She also works to ensure our crews are dispatched properly so they can make your disaster Like it never even happened. 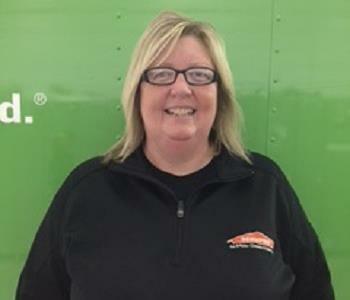 Jane is our Quality Controller for SERVPRO of Iowa City/Coralville. Lauren is the office manager for SERVPRO of Iowa City/Coralville. She has been an office manager with us previously and knows the ins and outs of SERVPRO. She is also HIPAA certified. Andrea is our Director of Human Resources for SERVPRO of Iowa City/Coralville. She works closely with our employees and helps with our training process. If you are interested in being apart of our team you can always send your resume to andrea@SERVPRO.me. 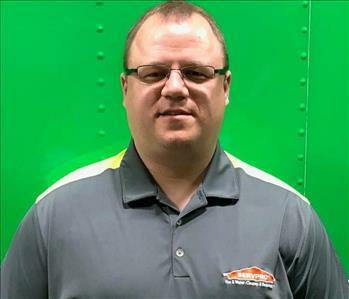 Bill is our Fire Support Specialist for SERVPRO of Iowa City/Coralville. Bill has many years of experience dealing with residential and commercial fires. Victoria is our office assistant for SERVPRO of Iowa City/Coralville. She is the voice on the phone when our clients call in. Lynnette is our accountant and bookkeeper for SERVPRO of Iowa City/Coralville. She helps with all of our clients regarding invoicing and payments and works with our vendors. She has many years of bookkeeping experience.